Mack rebuilt 5 speed transmissions available..
107, 1076, 10760, 1078, 10780, 2050. TRL-107, TRL-1076, TRL-10760, TRL-1078, TRL10780, T305, T2050, T2050C, TR720-7220. Rebuilt 6 Speed Maxitorque ES transmissions available. DX1070, DX1071, DX1078, DX10780, DX10781. 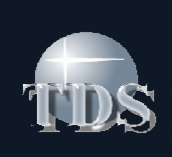 TRDXL-107, TRDXL-1070, TRDXL-1071, TRDXL-1078, TRDXL-10780, TRDXL-10781 2060. X-107A, X-1070, X1070-A, X1071-A, X10710, X10710-A. TRXL-107, TRXL-107A, TRXL-1070, TRXL-1070A, TRXL-1071, TRXL-1071A, TRXL-10710, TRXL1076. Rebuilt 7 speed transmission available. T2070, T2070A, T2070B, T2070C, T2070D, T2070F. Rebuilt 8 speed transmissions available. T2080, T2080B, T2080C, T2080D, T308, T308M, TM308. T309, T309L, T309LR 2090, TM309. Rebuilt 12 speed transmission available. 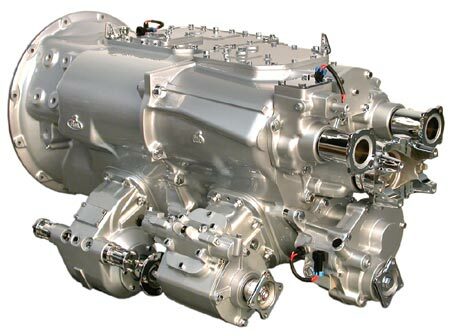 Rebuilt 18 speed transmissions available. Mack Rebuilt Truck Transmissions in 5, 6, 7, 8, 9, 10, 12 13, 15, 18 and 20 speed models. 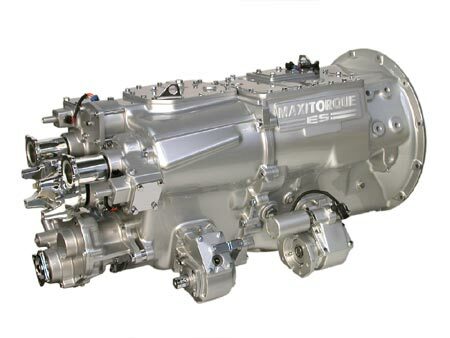 We offer a complete line of rebuilt Mack transmissions at discount wholesale prices delivered to your door. For a quote, be sure to have the data tag information off your transmission to get the most accurate price available. One call does it all. Fast shipping on all units. With our Rebuilt Transmission exchange program, we pay for the core return. 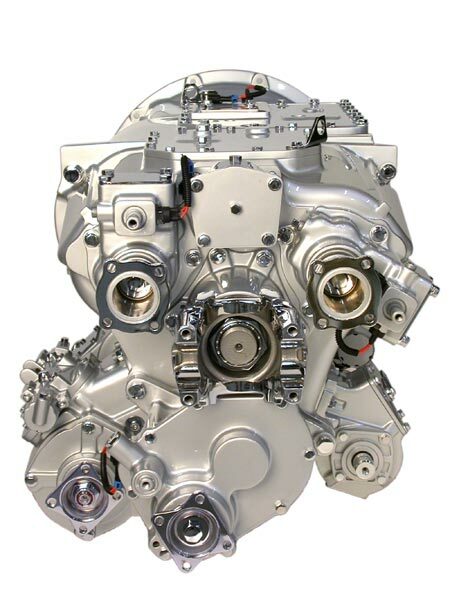 All rebuilt transmissions are sold exchange or outright and may require a core charge. All models are available and ready to ship. We will set the unit up to your specs prior to shipping to avoid any modifications needing to be done on your end. When your Rebuilt Mack transmission arrives it will be a matter of installing it, filling it and driving away. Buy with confidence from the leading Mack rebuilt transmission specialists.